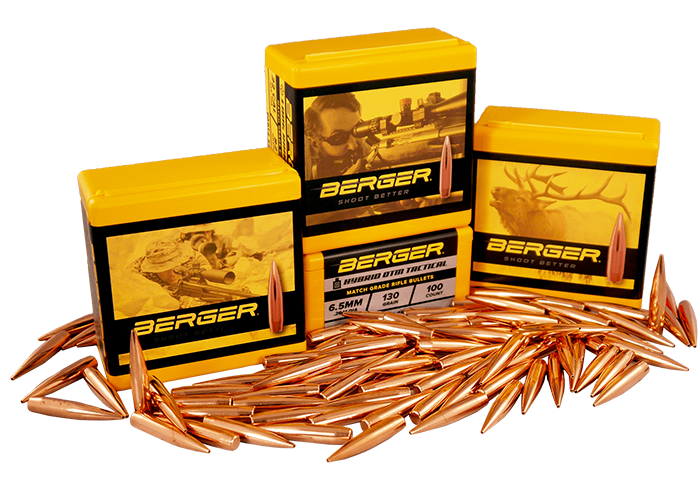 Berger Ammunition is the new standard which all other ammunition manufacturers aspire to achieve. 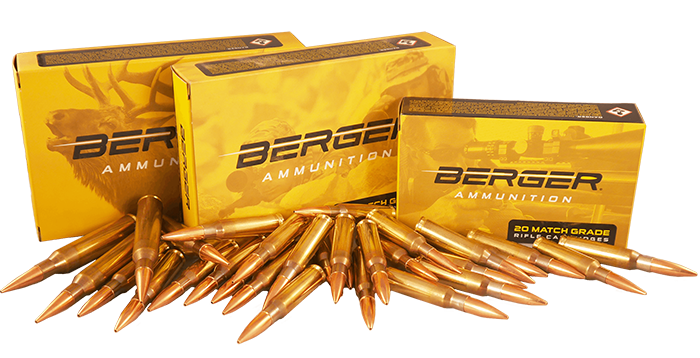 Its uncompromising quality is the answer to instill the confidence you deserve while in the field or on the firing line. 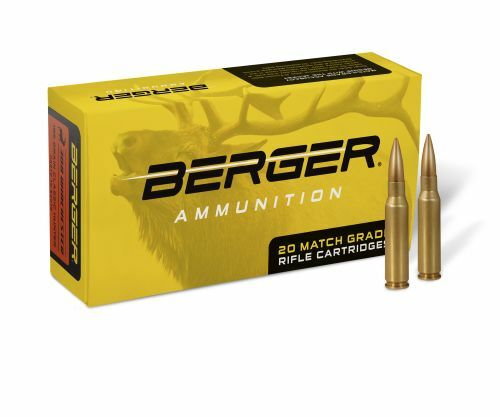 Gear up for your next range session with Berger Match Grade Ammunition and experience the difference. 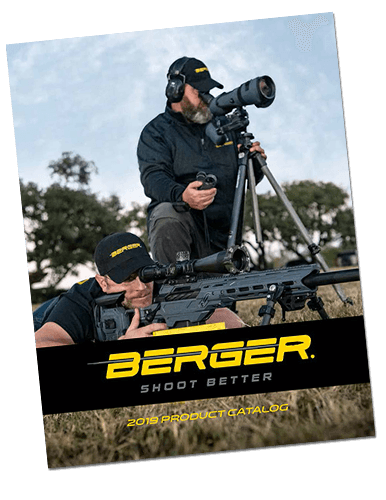 The world’s top range competitors win with Berger products more than any other major manufacturer.